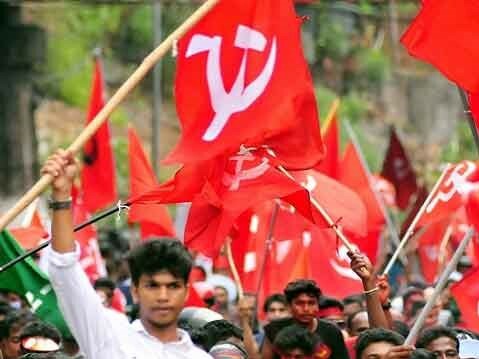 Communist Party of India (Marxist) calls upon the Central and state governments to cease the growing lawlessness and anarchy in Tripura. 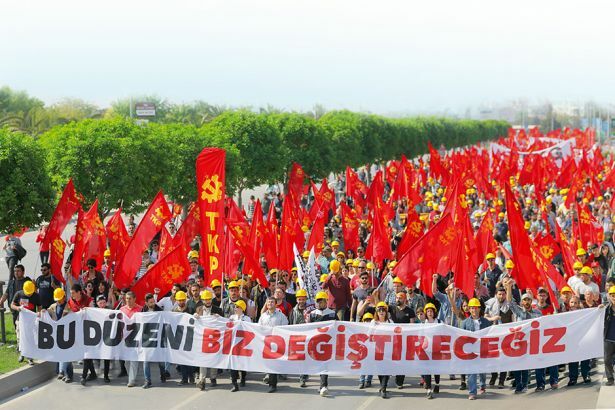 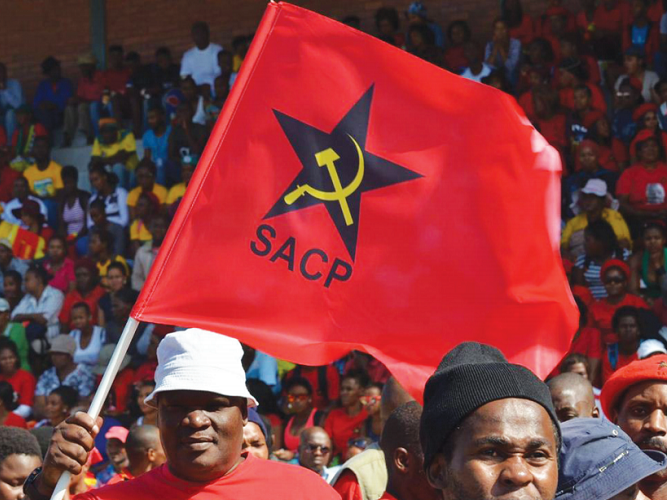 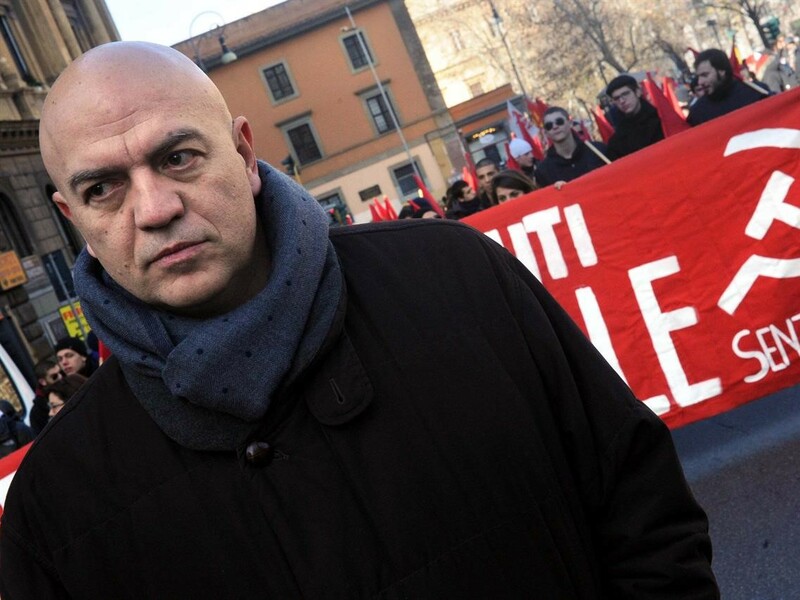 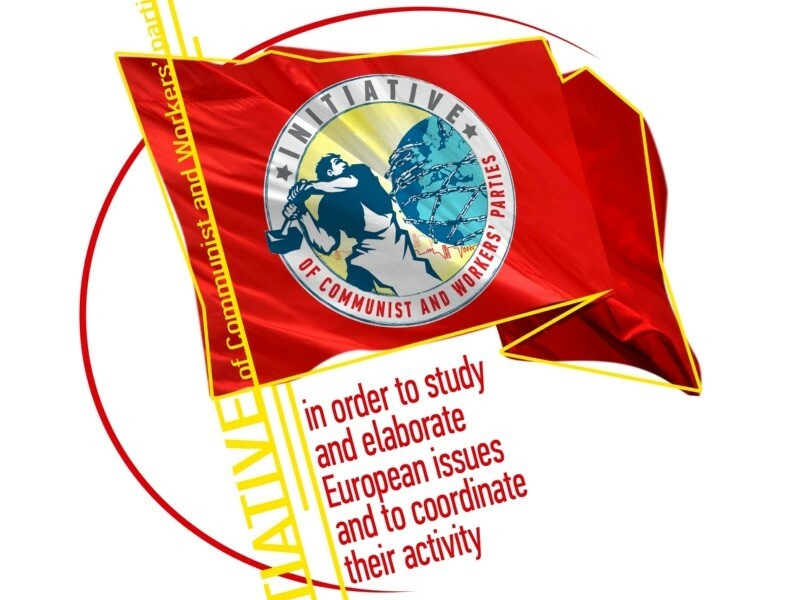 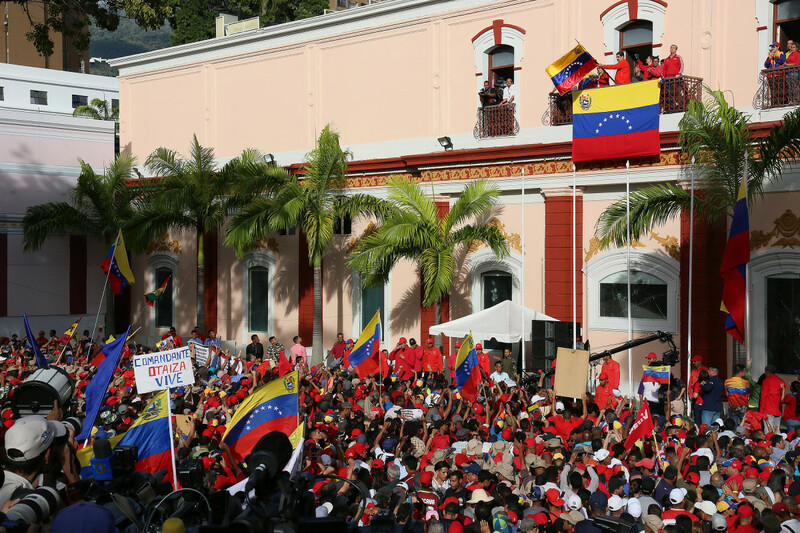 The European Communist Initiative denies legal restrictions and repressions against the right to strike. 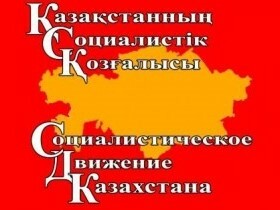 Socialist Movement of Kazakhstan made an evaluation of the political situation in their country. 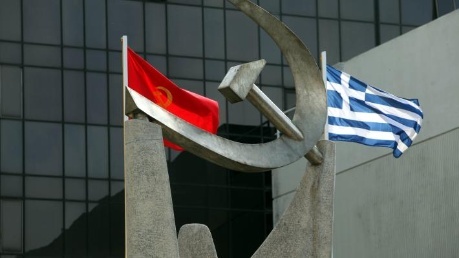 Communist Party of Greece (KKE) released a statement on the recent agreement between the governments of Greece and Former Yugoslav Republic of Macedonia (FYROM). 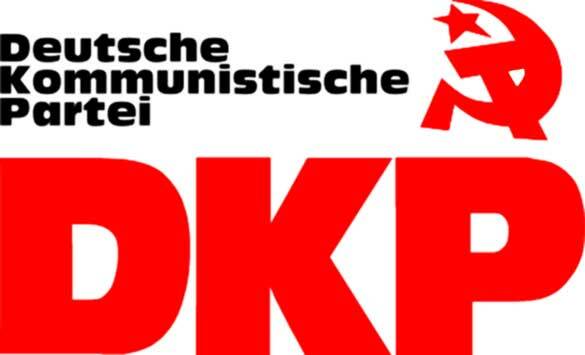 The German CP (DKP) Leadership has released a press statement on June 19th, on the government crisis between the ruling CDU and its Bavarian partner CSU on the refugee question. 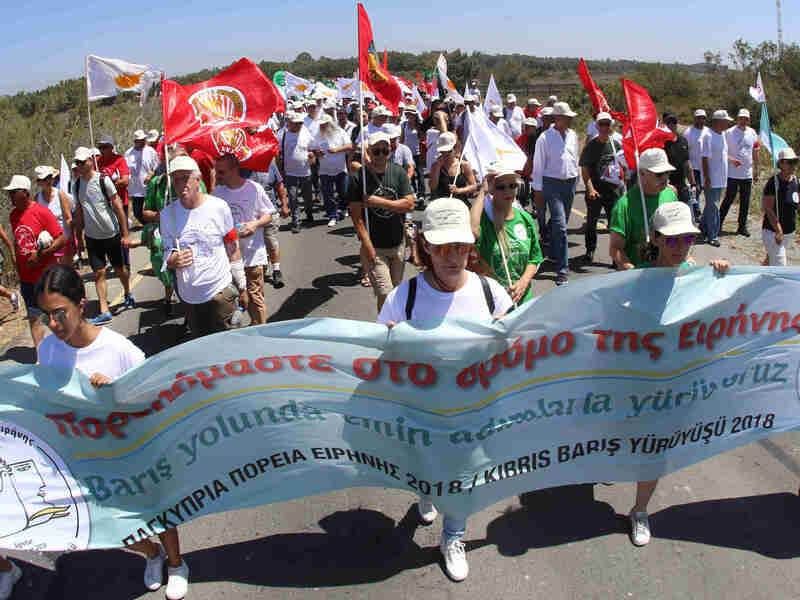 Cyprus Peace Council organized a Peace March to the Akrotiri British Base. 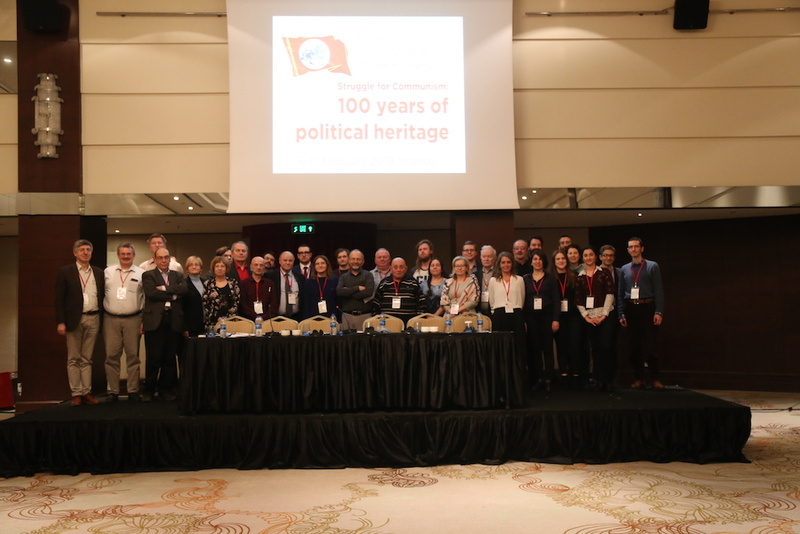 The GS of AKEL Kyprianou delivered a speech. 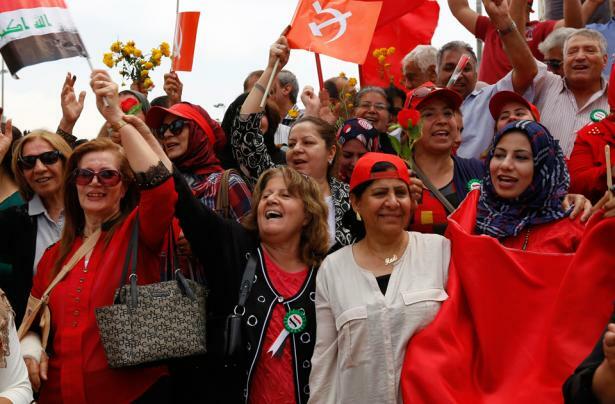 Communist Party of Bangladesh protested killing of former GS of Munshiganj Disctrict Committee and asserted that the government is nurturing terrorists. 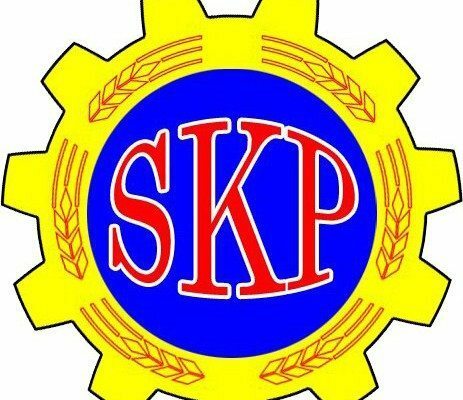 The Commist Party of Sweden calls workers to fight back against the deal of capitalists and yellow unions on furthering limitations to the right to strike. 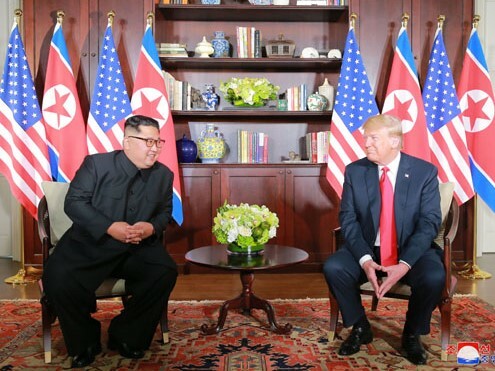 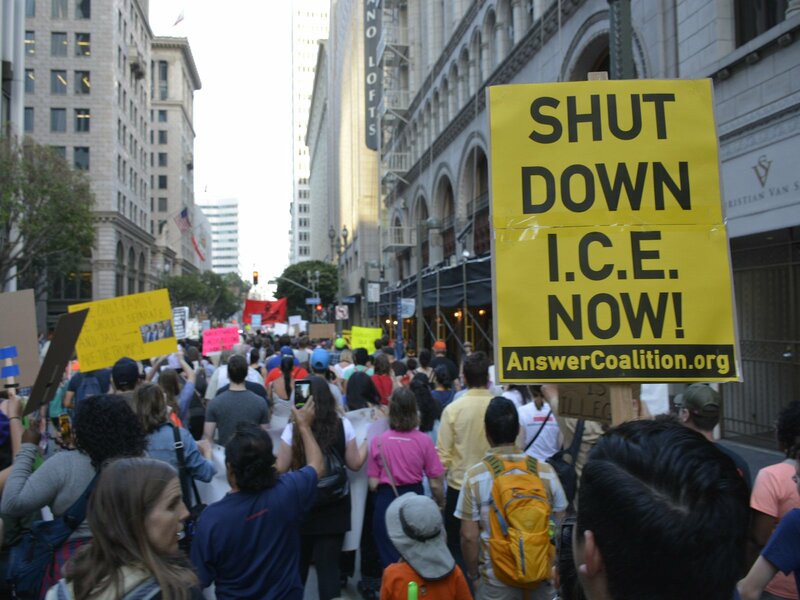 Following the summit of Kim Jong Un and Donald Trump, the Workers' Party of Korea and the Party for Socialism and Liberation from USA issued comments on the summit. 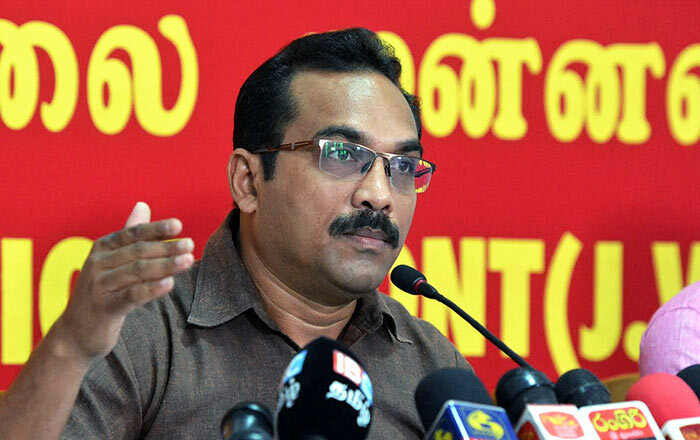 Special interview with Member of PB of the People’s Liberation Front, Bimal Rathnayake on regional imperialist rivalries and the working class movement in Sri Lanka. 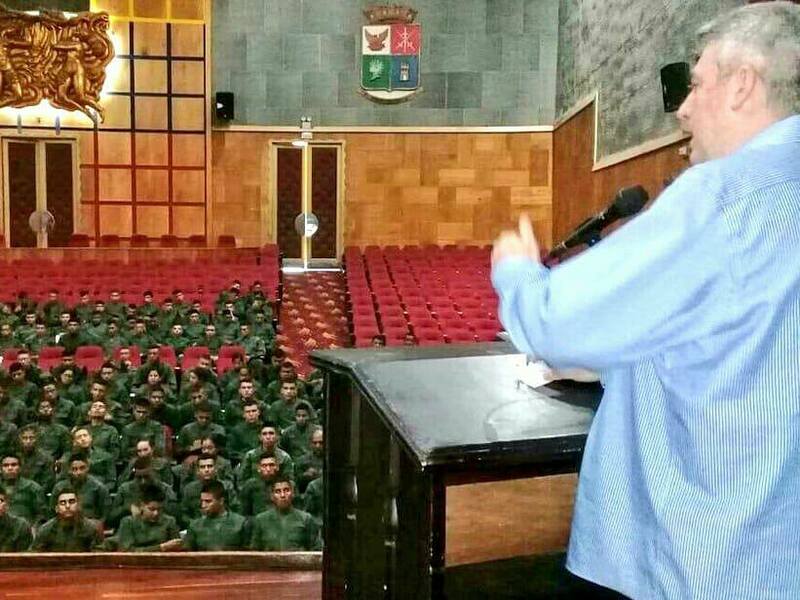 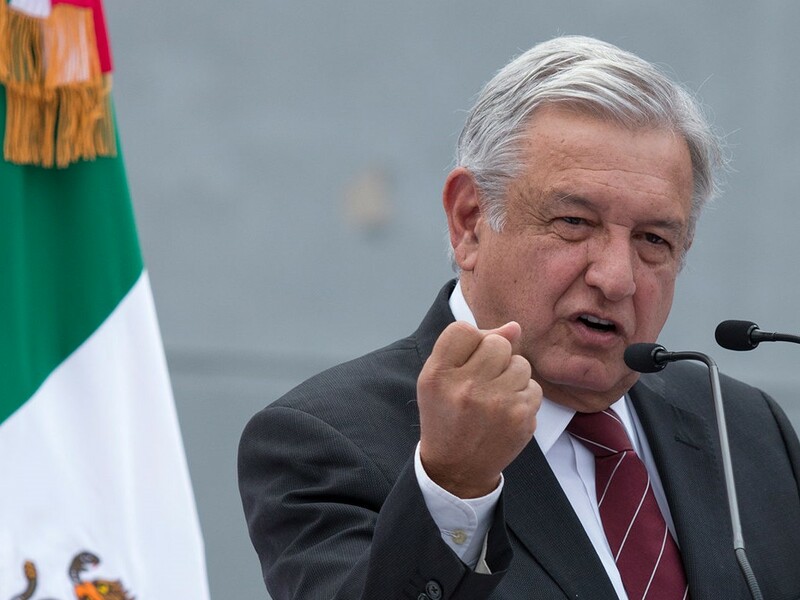 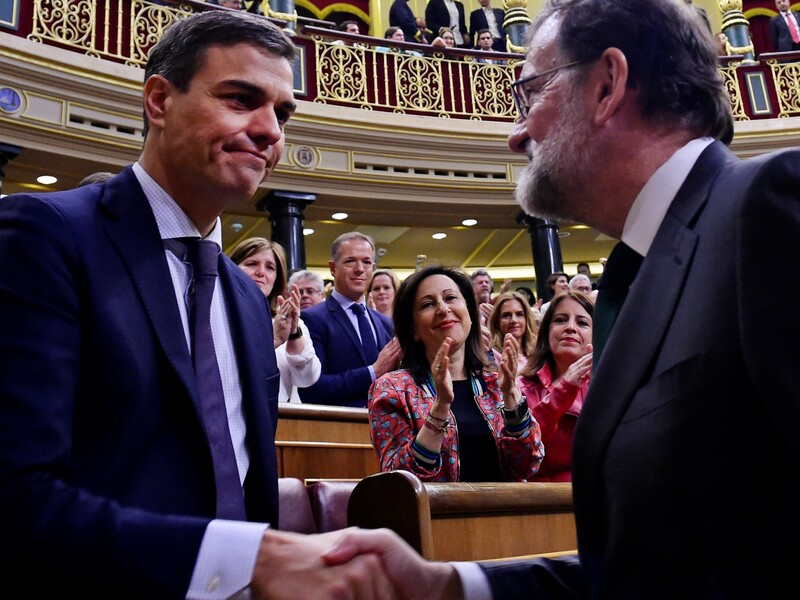 New Spanish PM elected, PCE puts forward urgent measures for the regeneration of democracy while PCPE refuses to place any hope in the new government. 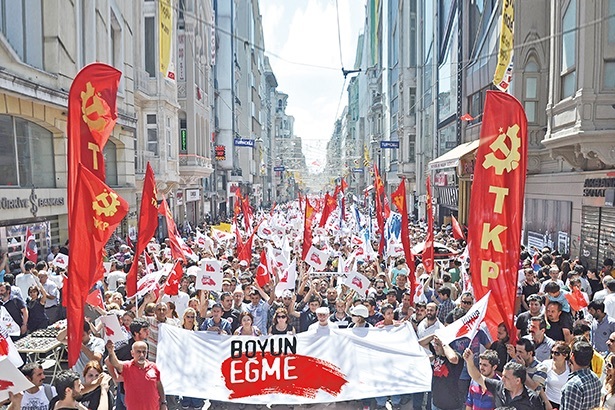 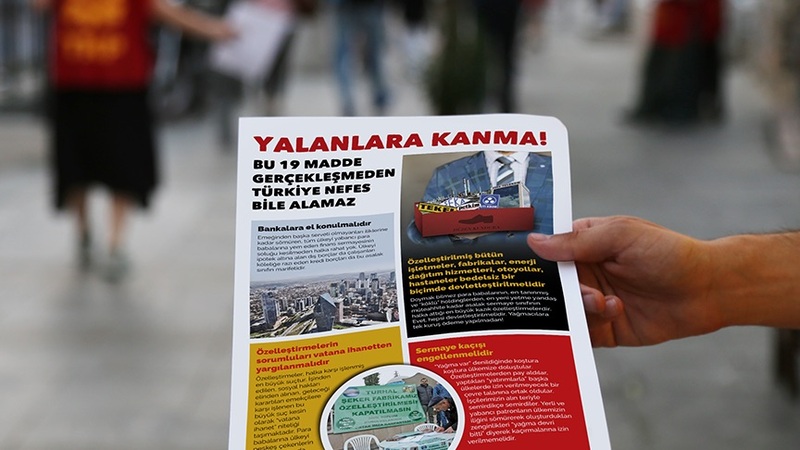 The CP of Turkey issued a report titled 'The Reflections of the International Relations Bureau of TKP on Turkey’s June 24 Elections'.